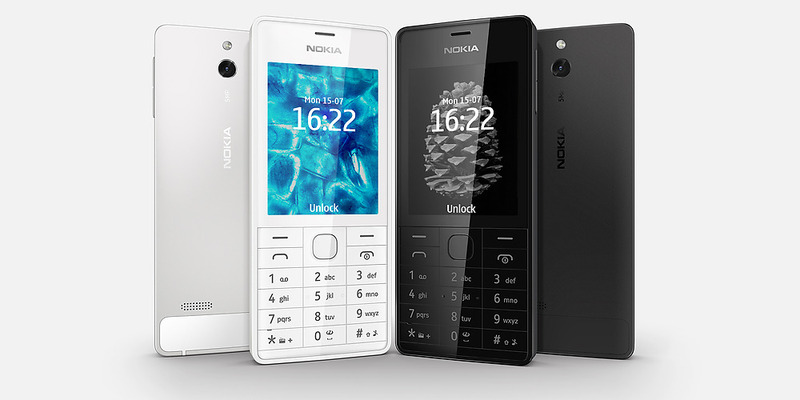 The New Nokia 515 with Premium Aluminum body officially launched by Nokia in Russia this week. 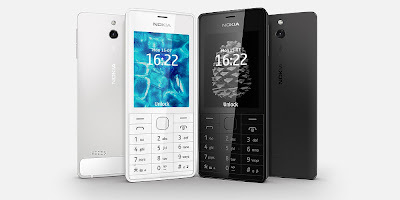 The new Nokia 515 is designed to impress, comes with Nokia S40 OS, available on Single & Dual Sim and Equipped by High-End materials like Corning Gorilla glass 2, Premium aluminium body with stylish matt finish, 5 Megapixels Full Focus camera, HD Voice and 3,5G Connectivity. Gorilla® Glass 2 screen with polariser for bright screen even in direct sunlight.